New Vans skate shoes arrived this week including the SK8-Hi Pro in the signature Lizzie Armanto color way, and new colors in the Slip-Ons and Old Skools. The snow is gone and warm weather is on the way which means outdoor skating is back and lucky for you we have tons of new skate goods. 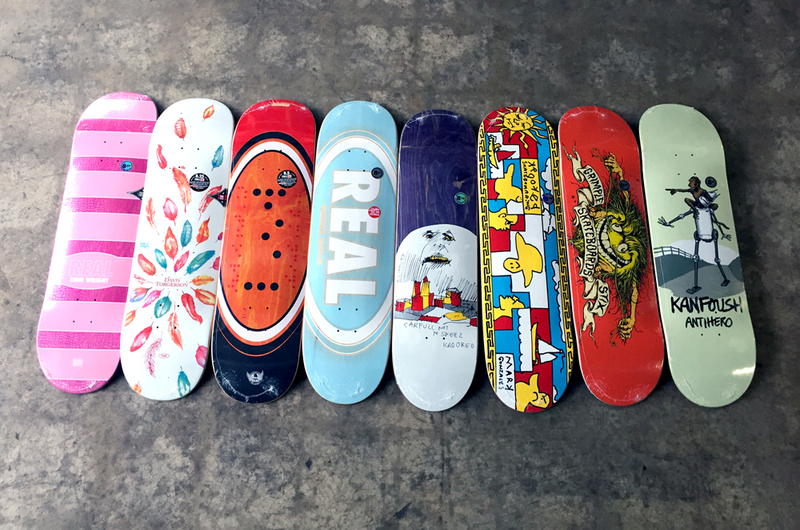 New decks and graphics have dropped from Quasi, Real, Anti Hero and Krooked. 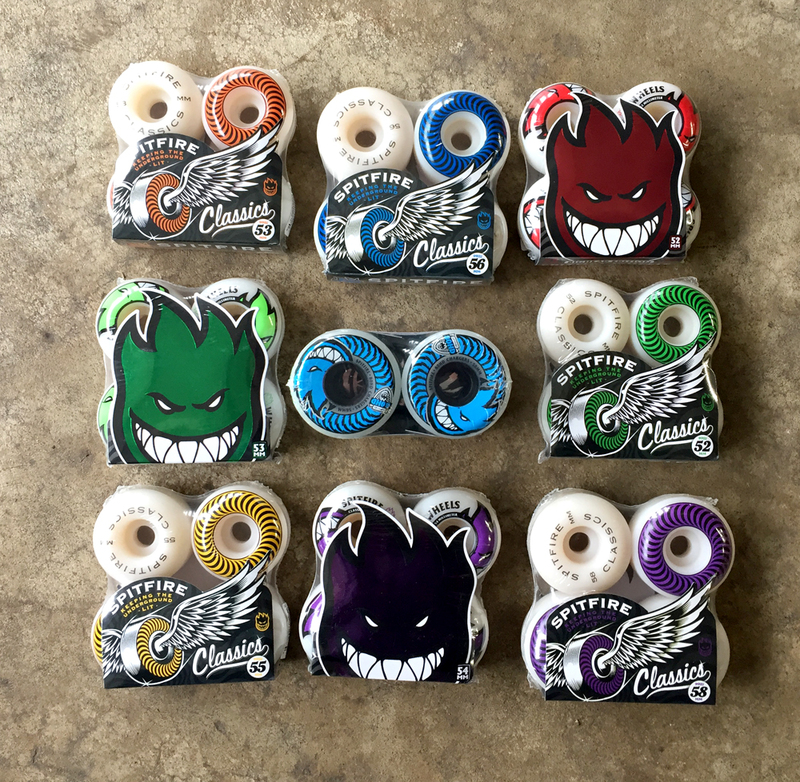 New wheels in all shapes and sizes from Spitfire now in stock.